Mining & Pools / NEWS ALERT: Do Not Mine Goldcoin (GLD) on Hash-to-Coins Pool ! Here are some of the things being worked on this week. Later, I will expand on each topic with greater detail. -- Coinmarketcap, Bittrex, block explorer notify of new logo. 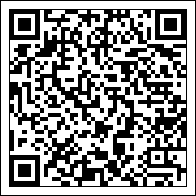 -- Continue additions to goldcoin.org. -- Important iOS app update. -- New addition to Core Advisors upcoming. -- Possible India exchange listing. -- Find graphic designer to remake goldcointalk.org graphic with new logo. -- More activity/moderators in Facebook group and Reddit. If you would like to announce work being done in your region, please feel free to post below in the thread. This is an unofficial list of Twitter users that belong to the Goldcoin community. If you would like to be added to the list, please reply below. Note: Anyone that hasn't tweeted in more that 14 days is considered to be inactive. CALGARY, AB, April 16, 2018 -- GOLDCOIN (GLD) has kicked its mission of creating the world's greatest form of money into high gear by tapping the talents of Adam Sharek, the team's new Head of Exchange Relations. As Head of Exchange Relations, Adam is proactively forging rewarding relationships with cryptocurrency exchanges to increase GoldCoin's public profile, legitimacy and availability. He's enthusiastic about making a difference in global economies by ensuring more people get access to crypto, but his constructive attitude isn't the only asset that he brings to the table. He also has direct experience working with multinational companies, such as Quaker and Coca-Cola. As the founder of a successful real estate company, he's also no stranger to building mutually beneficial professional bonds. According to industry insiders, Adam comes to the GoldCoin team at the optimal time to help the growing cryptocurrency attain new levels of success. Although the currency's developers have clearly devoted immeasurable time and hard work to creating a crypto wallet client fit to resist the ups and downs of volatile markets, exchanges represent another critical avenue of outreach. Adam's formidable ability to forge strong business ties will prove essential as GoldCoin moves into the future and achieves true ubiquity. Cryptocurrency exchanges are growing in number, and as they do, it's becoming increasingly imperative to reach out to new investors. Adam and the GoldCoin devs firmly believe that engaging these platforms will mean revolutionary things for ordinary people's ability to get involved in crypto freely. The team looks forward to redefining wealth building together as GoldCoin's strength as an investment vehicle inevitably swells. 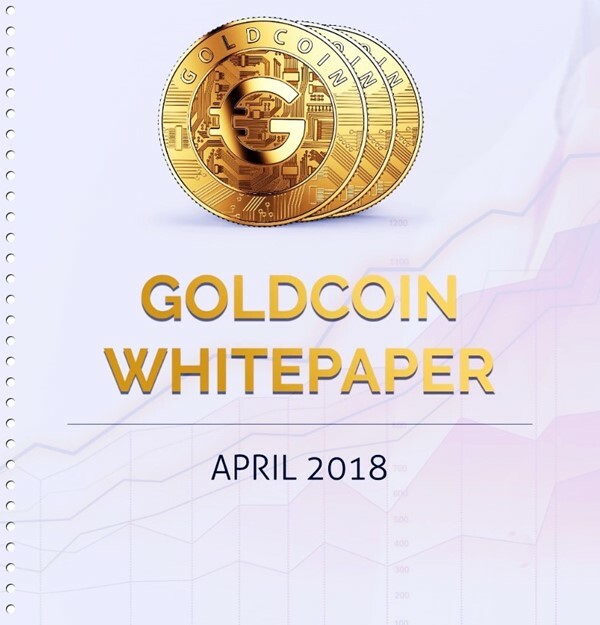 Important Bulletins / [Official] The Goldcoin Whitepaper (aka "Gold Paper") is Here! The much anticipated GoldCoin Whitepaper (aka "Gold Paper") has finally arrived! Available today from the http://Goldcoin.org Technical Menu. Final Mainnet testing of the new Goldcoin client begins today. This is a limited roll-out for testing only! If you would like to participate in MainNet testing, please make a request in the thread below. We will alert pools and exchanges once it's safe to upgrade! 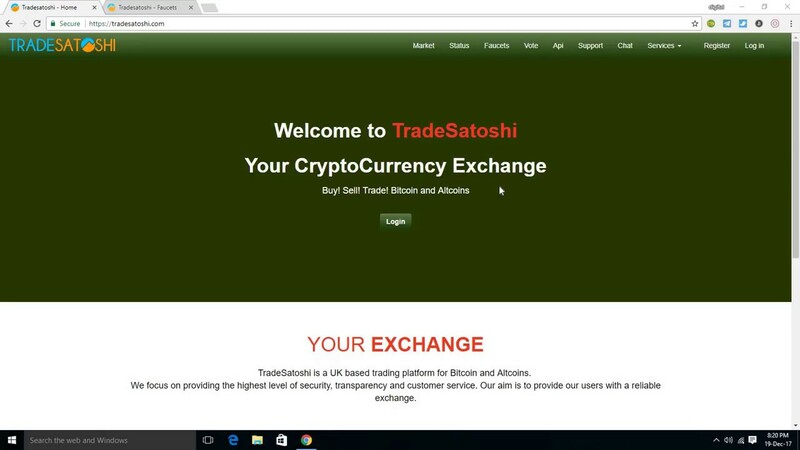 Service Discussion / GoldCoin is Now Listed on TradeSatoshi! If you're not a member of our Telegram Super Team it is highly recommended that you join. It's an excellent compliment to our other social platforms and is already nearly 700 members strong. We can't build the world's most popular currency with 8 people, but we can with a Telegram Super Team! I was reading an excellent article today on disabled opcodes and was reminded of the detrimental and damaging nature of RBF. "We know that Satoshi believed 0-conf transactions on the Bitcoin network could be secure enough to verify a transaction within 10 seconds or less, but only in a network topology where miners sustain many simultaneous "edges" or active connections. This would ensure fast propagation through the network, putting double spend attempts with even a slight delay from the original at a severe disadvantage, and highly unlikely to be confirmed before the original. Despite this, many have over-emphasized the risk of 0-conf transactions and exacerbated the problem by introducing replace-by-fee transactions which make the possibility of double spending much higher. 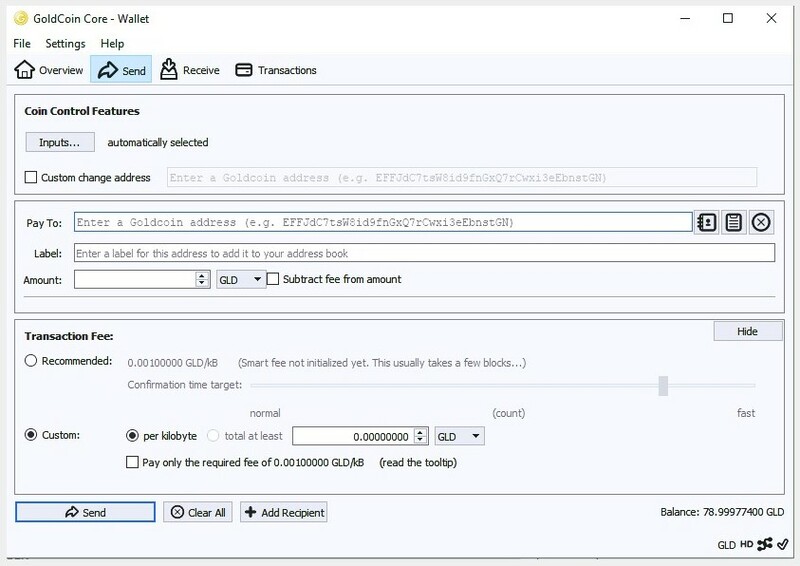 This effectively breaks the security of fast 0-confirmation transactions. Lucky for us, BCH does not have this impedance and we are sure to see innovation in this area." This topic has been moved to Mining & Pools.